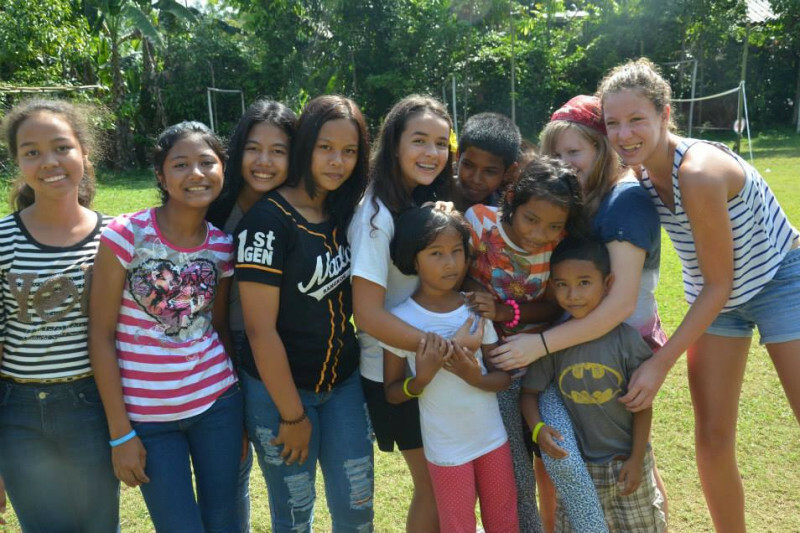 Baan San Fan is an orphanage and home for older children to live and go to school in a safe, loving environment. Sam and Gai came to help those affected by the devastating tsunami of 2004 and stayed to create Baan San Fan. BSF derives most of its income from selling organic eggs and chickens to resorts and restaurants in the popular tourist area of Phuket, about 3 hours drive away. Unfortunately, the orphanage's aging truck was in an accident and while, blessedly, no one was seriously injured the loss of the vehicle is devastating to the orphanage and puts this wonderful haven at risk of closure. Please consider a donation to help put down a deposit on a new truck, so vital to Baan San Fan's livlihood. It is a large ask, but every little bit helps. 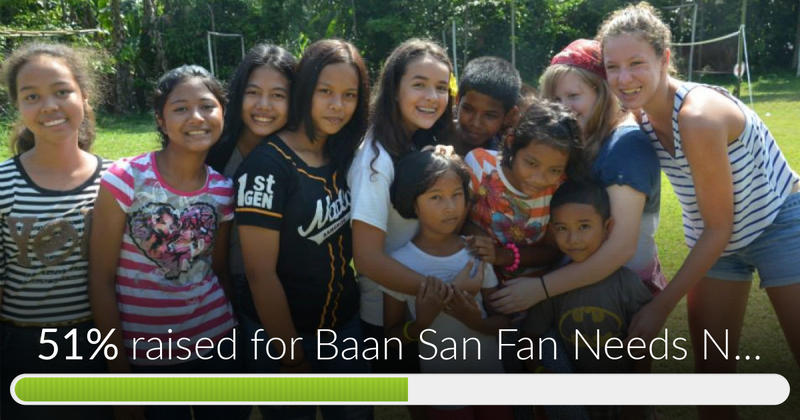 Baan San Fan Needs New Truck has reached 51% of its goal. We are so thrilled that the orphanage is able to rent a truck to continue making deliveries of their organic eggs, chickens and vegetables to cover operating expenses. But we need to raise more to purchase a new truck to ensure all the proceeds from their sales go back into making sure these lovely older children have enough for school fees, uniforms, medical treatment and to pay for upkeep on the property. Any help is greatly appreciated. Baan San Fan Needs New Truck has reached 51% of its goal. Thanks to all who have given money and well wishes! Please if you haven't already consider a gift to ensure the orphanage can continue to sell their chickens and eggs to cover operating expenses. With offline donations we are really close to getting a 'new' truck for Baan San Fan to replace their wrecked truck. A new truck will allow them to continue to sell their eggs and chickens to resorts in Phuket (3+ hours drive away) the profit from which makes up the bulk of the orphanages operating costs. Any you can give to ensure these children continue to have a stable, loving home and are able to attend school (school fees are paid out of operating expenses) is GREATLY appreciated. Any amount, small or large, is super helpful. In just a few days we raised almost $2000! Wow. Les keep the momentum going and help the orphanage to continue to provide a loving home for the most vulnerable. PLEASE share with family and friends - every little bit counts and together we can make it happen. Bring these children some hope and love for the New Year. Best of luck with fundraising for the truck repairs.